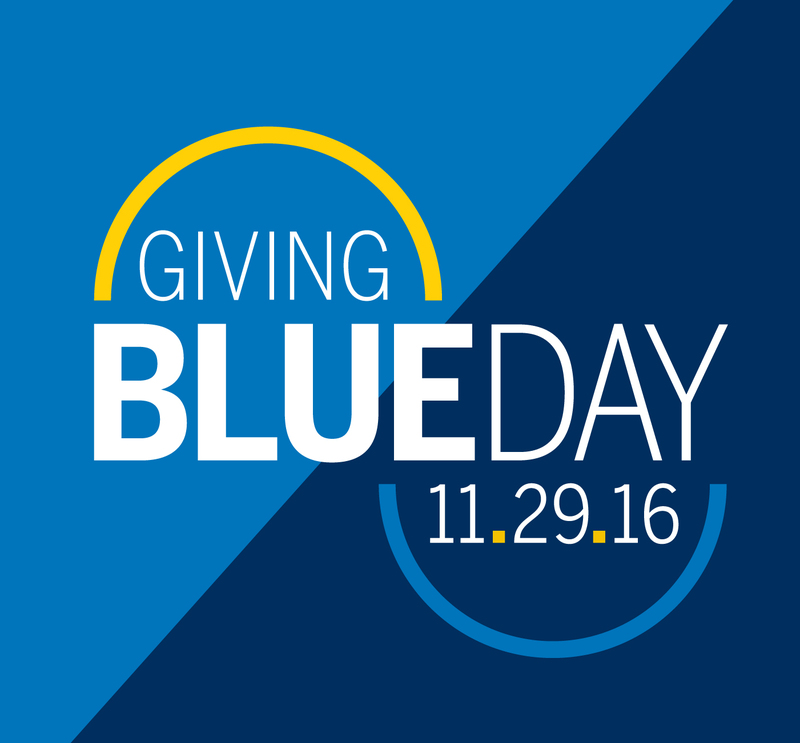 Join us on Tuesday, November 29 for Giving Blueday and be a victor. Giving Blueday is the way the entire University of Michigan community—students, alumni, parents, family, faculty, staff, friends, and fans—can participate in Giving Tuesday, a global day of giving following Thanksgiving weekend. Over the course of 24 hours, you can be a victor for Michigan by making a gift to support what you are most passionate about. Your gift, no matter the size, will make a difference. As a family member to a Michigan student, what will you be a victor for this Giving Blueday? Will it be for academics? Will it be for athletics? Will it be for medicine? Last year, generous U-M community members made the university’s day of giving a major success. In total, 6,927 donors contributed $4,361,327 in 24 hours. A significant portion of these contributions came from more than 1,500 students, who were inspired to give $105,369.67. With your participation, all of these giving records can be broken on November 29. Over a hundred student organizations will raise funds for causes they care the most about. Student orgs can qualify for several challenges that would win additional dollars for their cause; they can also compete to secure funding for their organizations through social media challenges. Any student who gives to U-M on Giving Blueday will have their gift matched until match funds run out. View the FAQ for details on this student-focused match. By supporting the students you care about most, you could help them and their organization win challenges throughout the day! The impact of Giving Blueday is evident across campus. One family donated $50,000 to University Housing to help undergraduate students with the cost of room and board. Other donors supported the Edward Ginsberg Center for Community Service and Learning and its Alternative Spring Break program by raising enough funds to support nearly 100 students with scholarships for their service trips. Giving Blueday plays a significant part in the ongoing Victors for Michigan campaign, an ambitious effort to raise $4 billion. The top priority for this campaign is student support, and $1 billion will be earmarked for this purpose. The goal is to guarantee that a diverse group of the world's brightest students will be able to study at U-M. Please make a gift on November 29 to your favorite U-M cause, including any Student Life area. You can search for your favorite fund and give online at GivingBlueday.org. You can also help to spread the word: tell your family and friends and become an M-bassador to leverage your social networks for Giving Blueday.